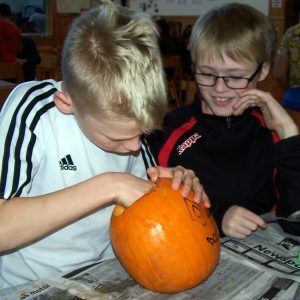 The Pupil Council organsied our Halloween activities and parties today which all of our students in Upper Primary and Secondary carve pumpkins. 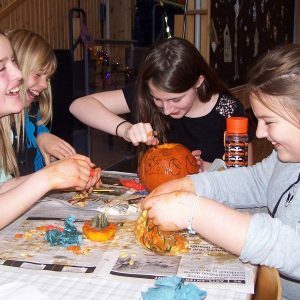 The evening’s entertainment was in the form a Halloween Party for Lower Primary and Upper/Secondary. 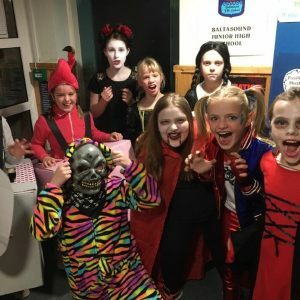 The Pupil Council took on the role of sourcing, organising and hosting the parties which entertained everyone before heading out to guise in the community.